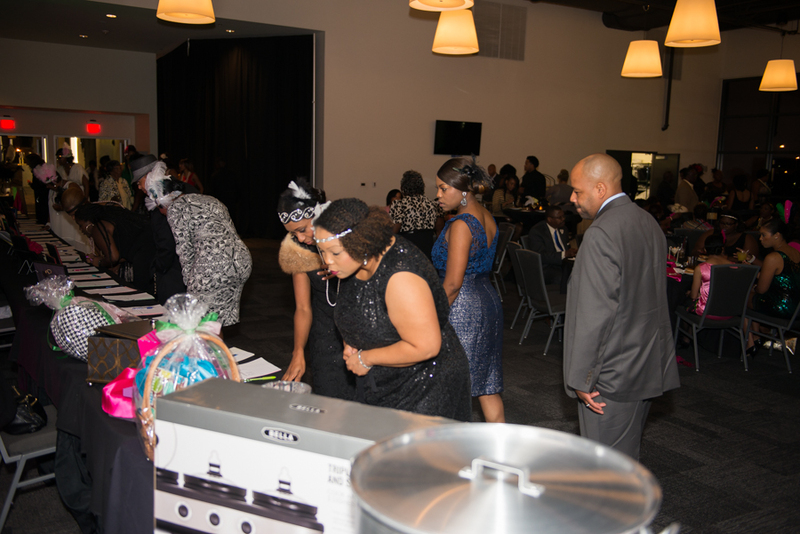 Valley Pearls Service Foundation's "An Evening of Flavor"
A great night for raising funds for scholarships and community service. 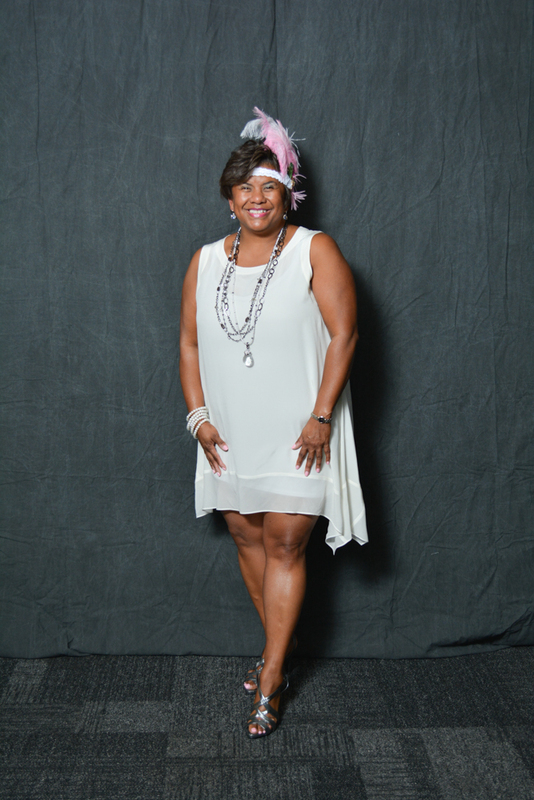 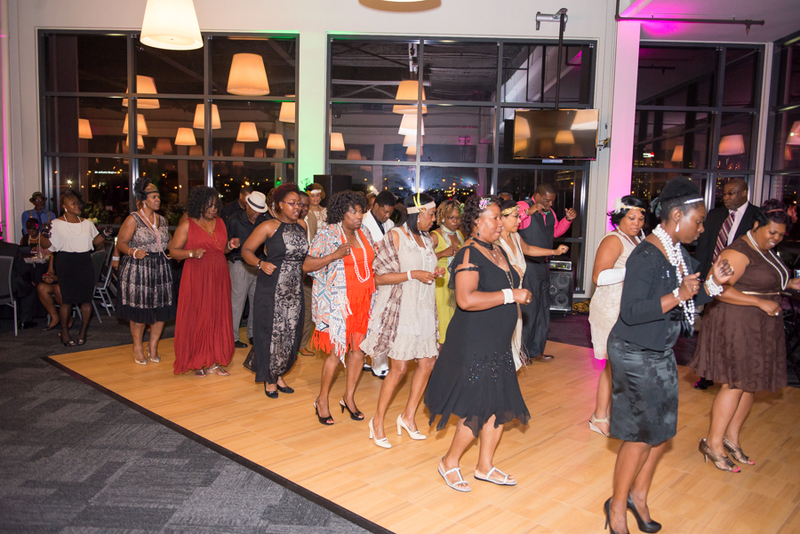 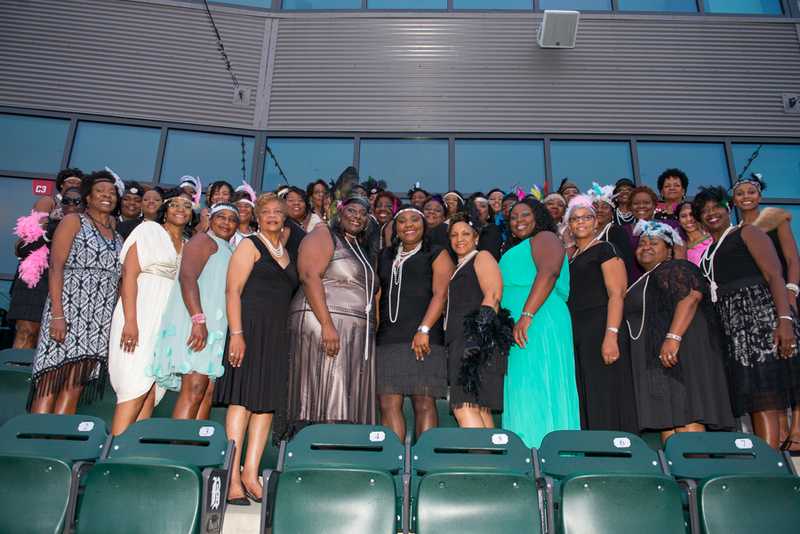 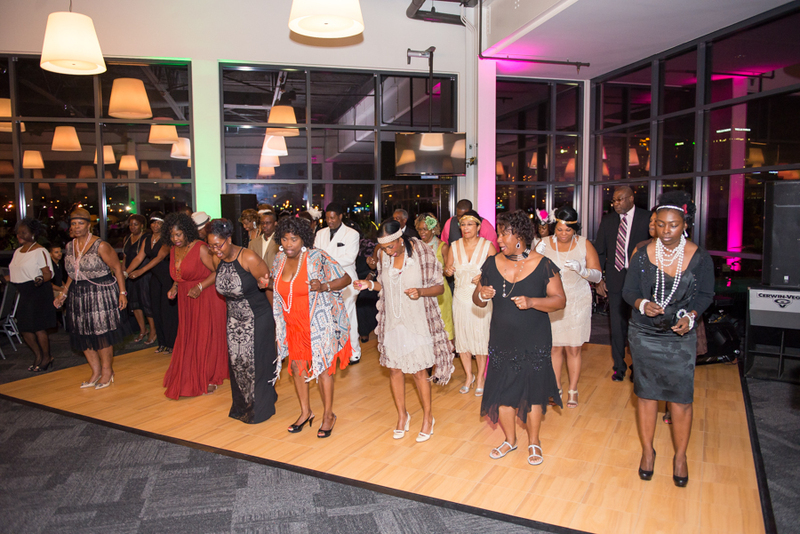 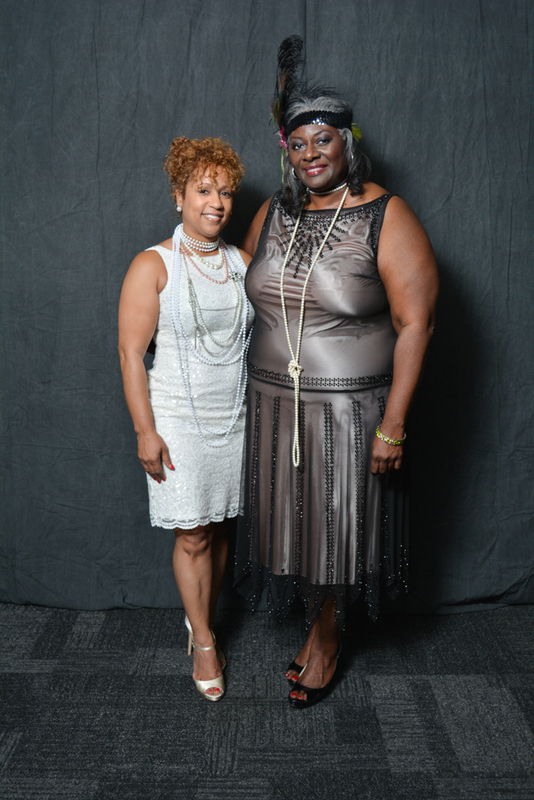 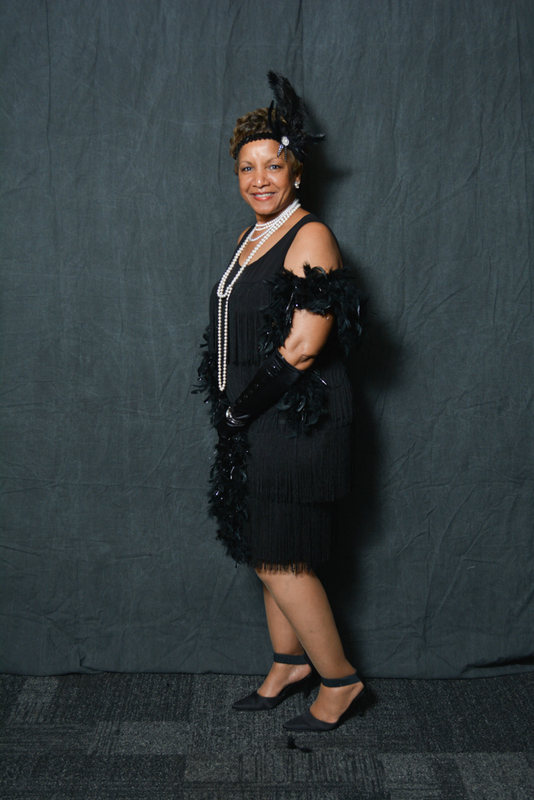 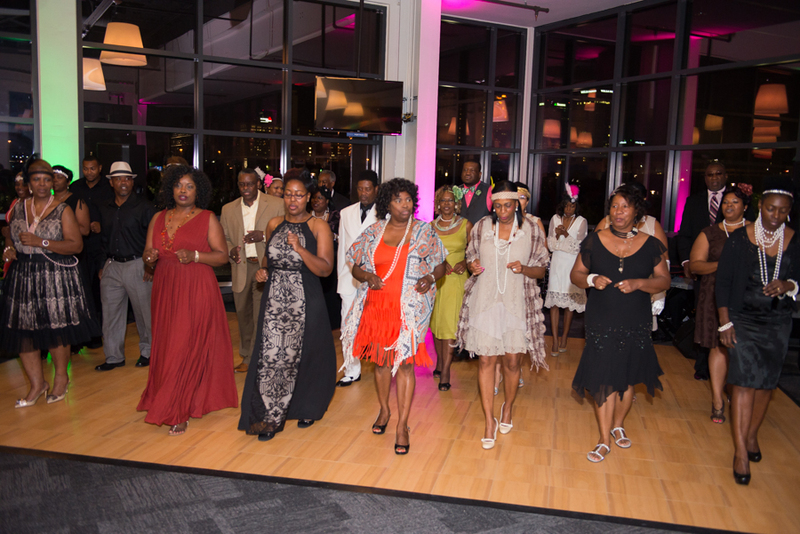 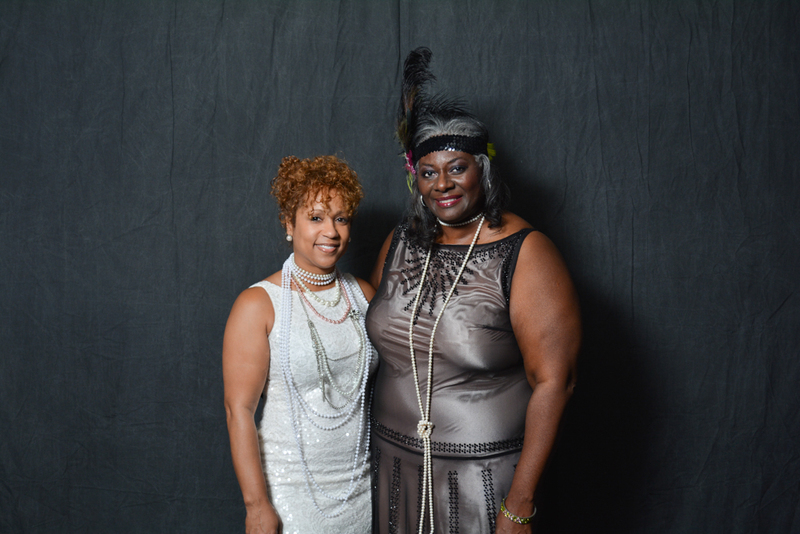 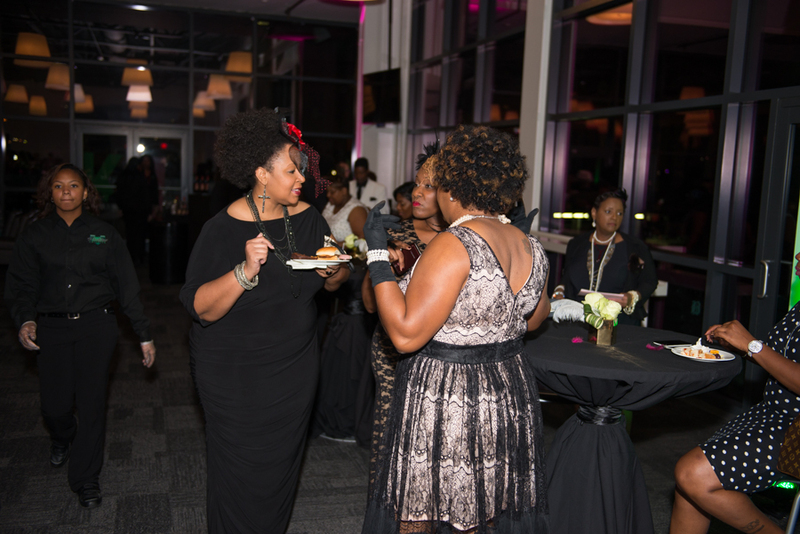 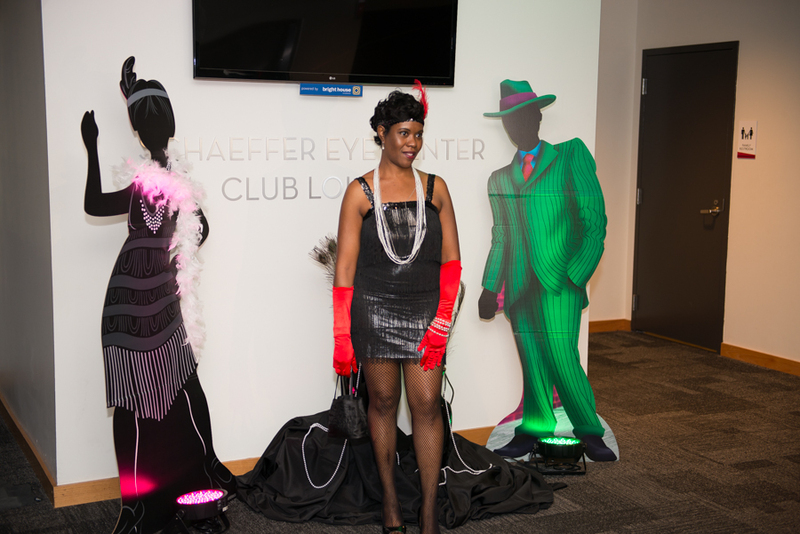 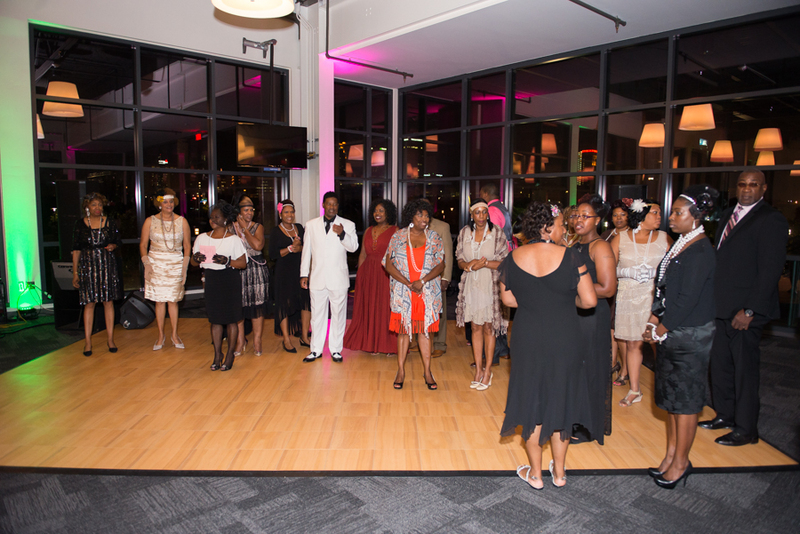 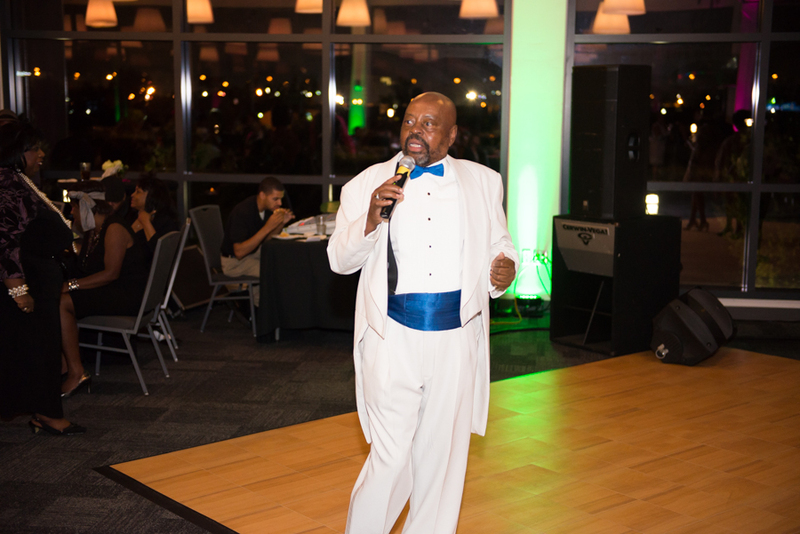 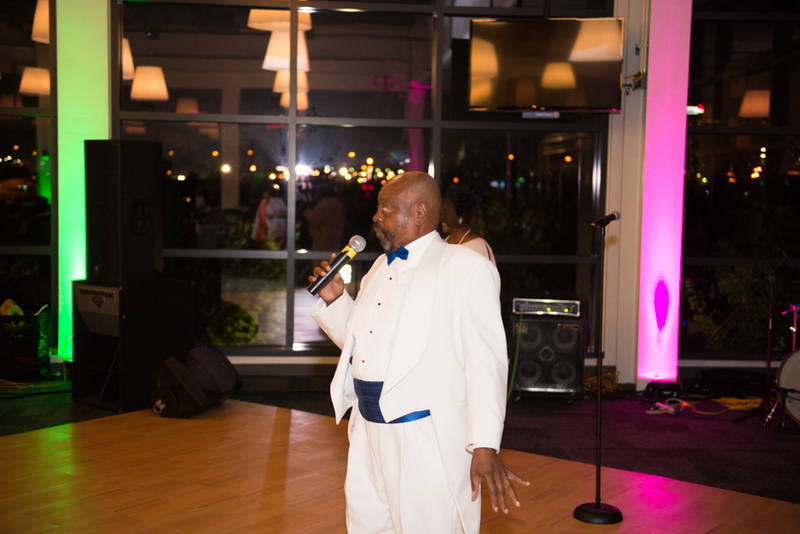 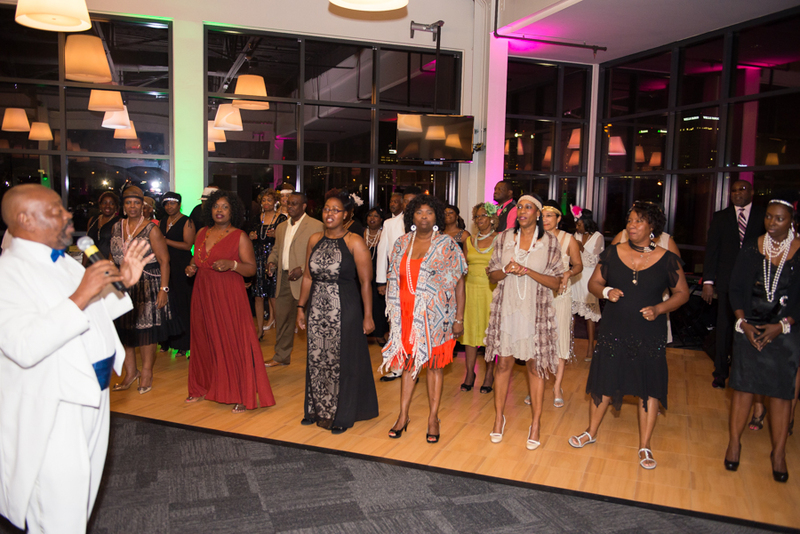 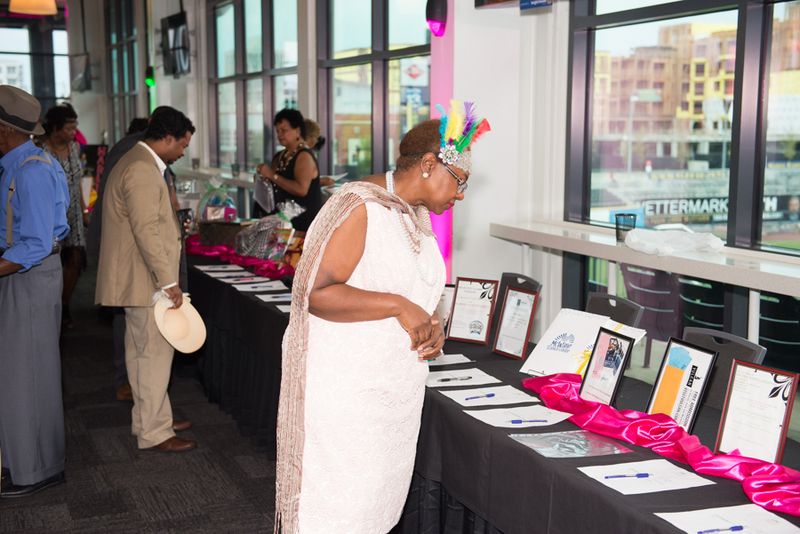 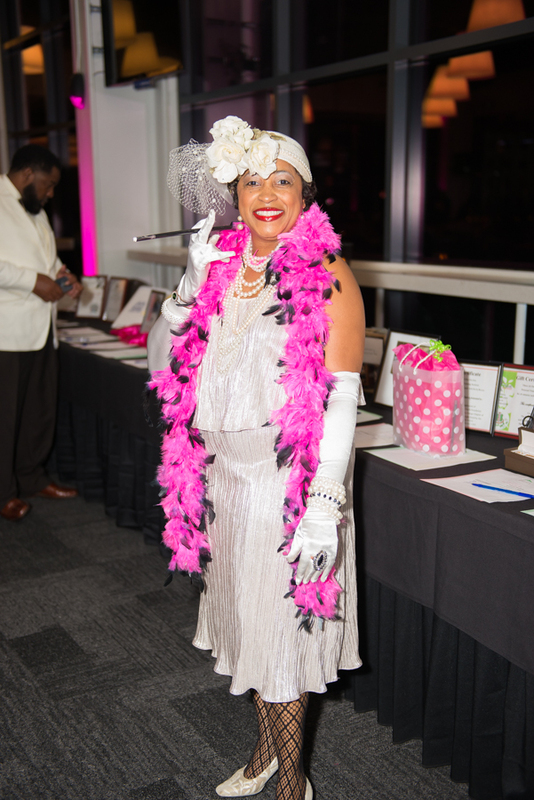 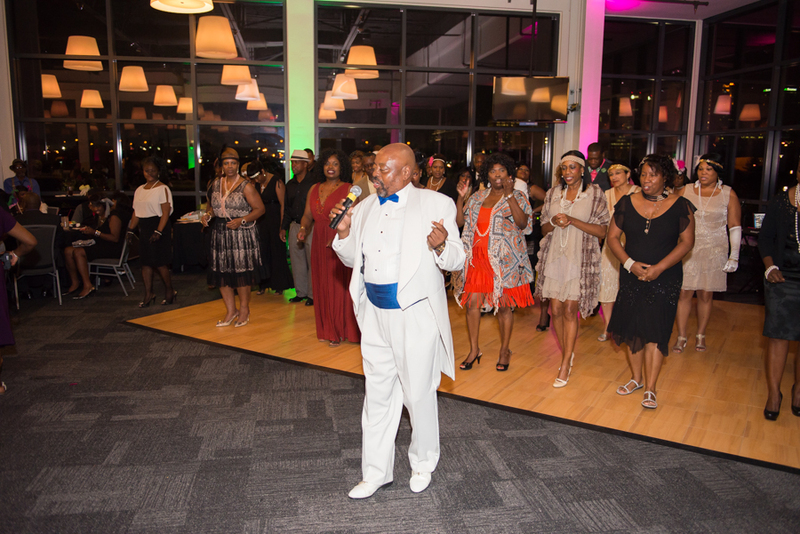 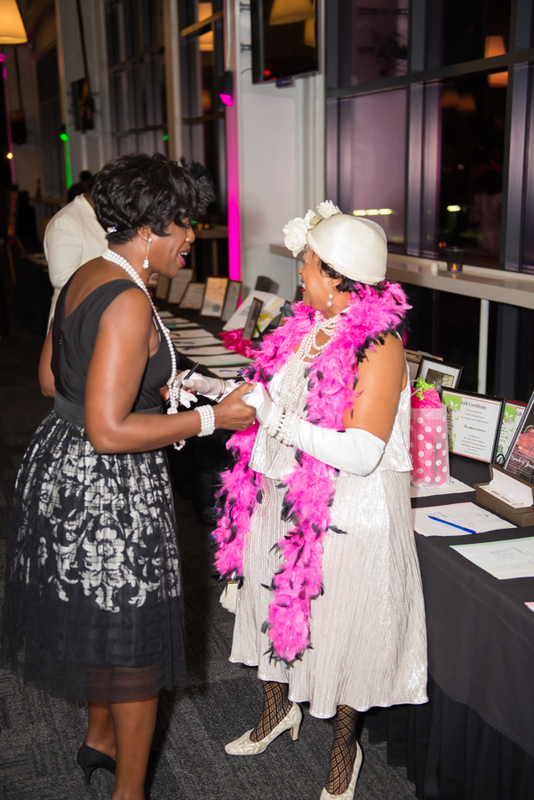 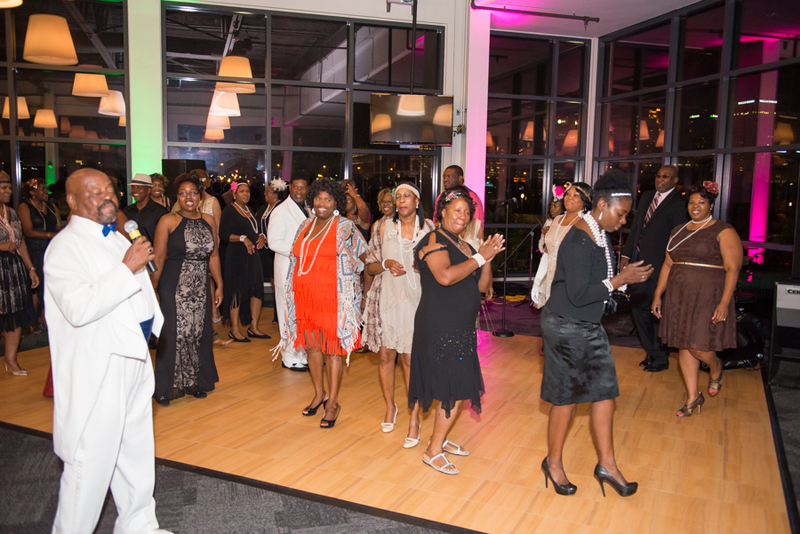 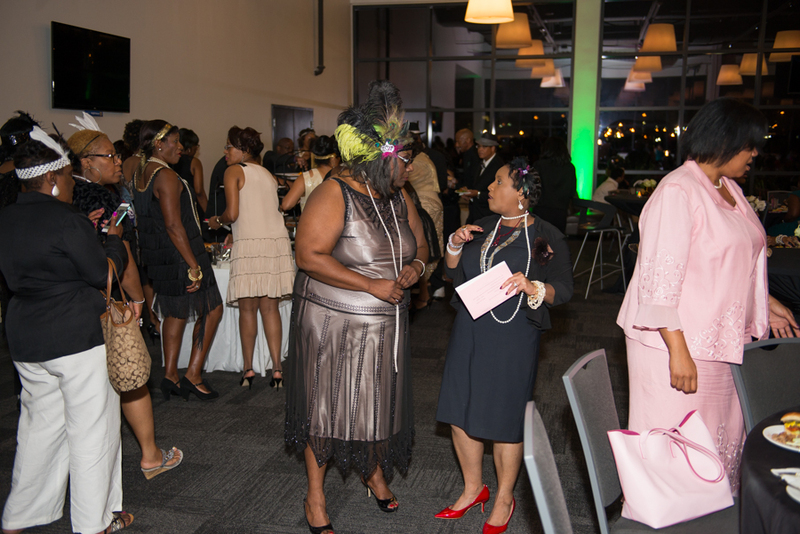 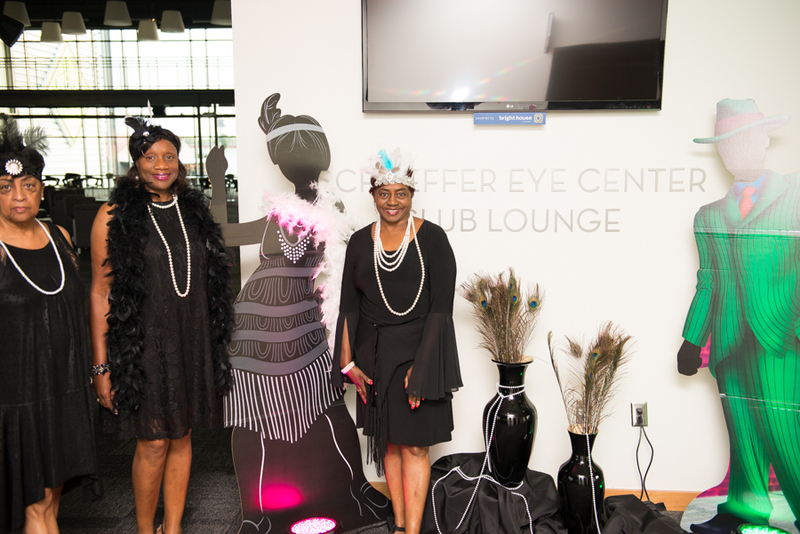 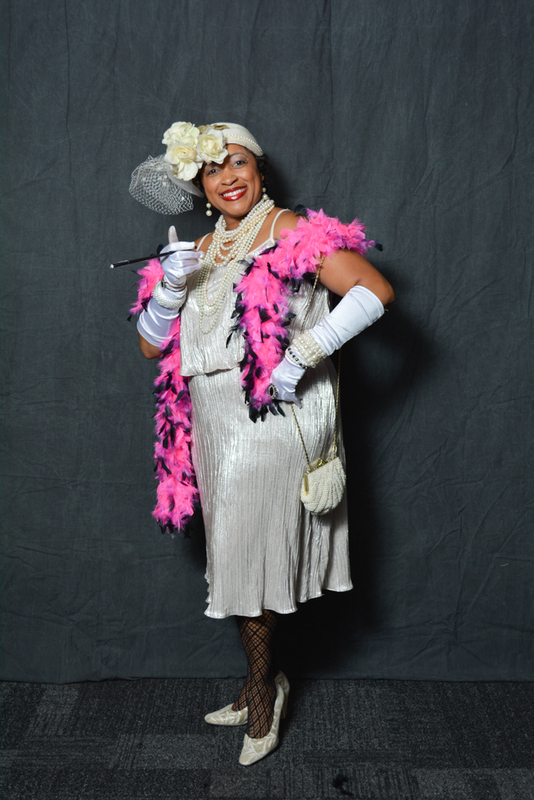 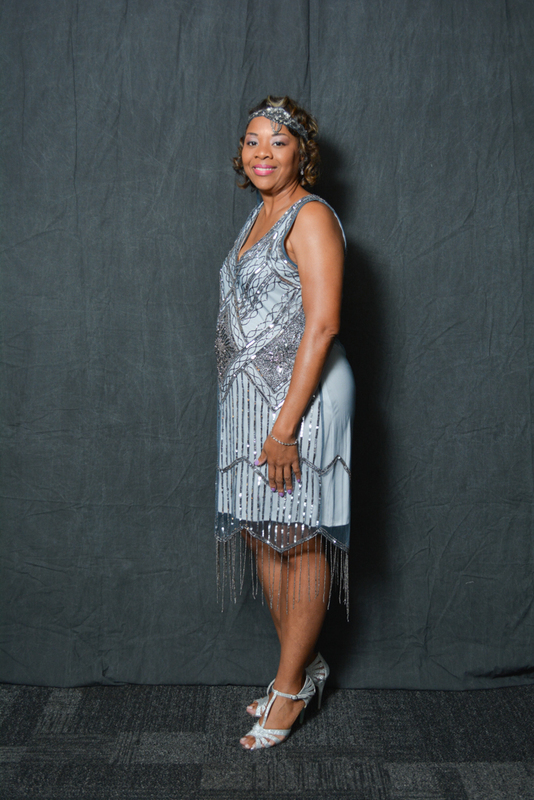 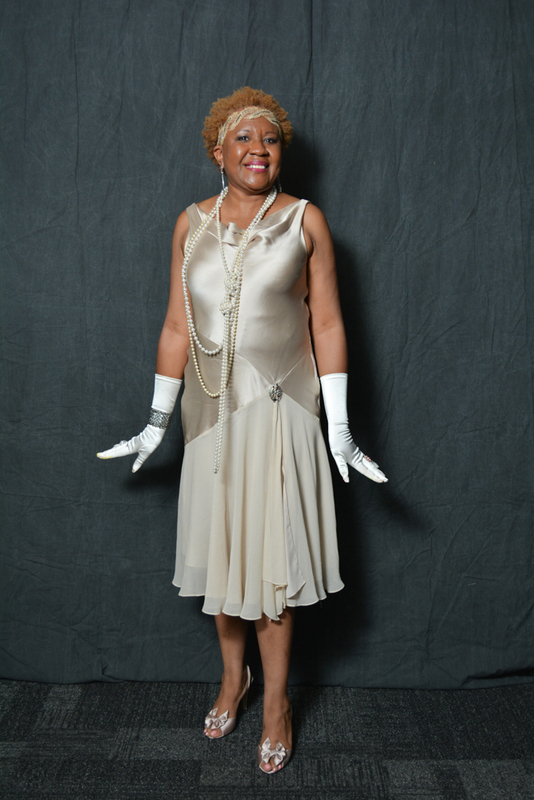 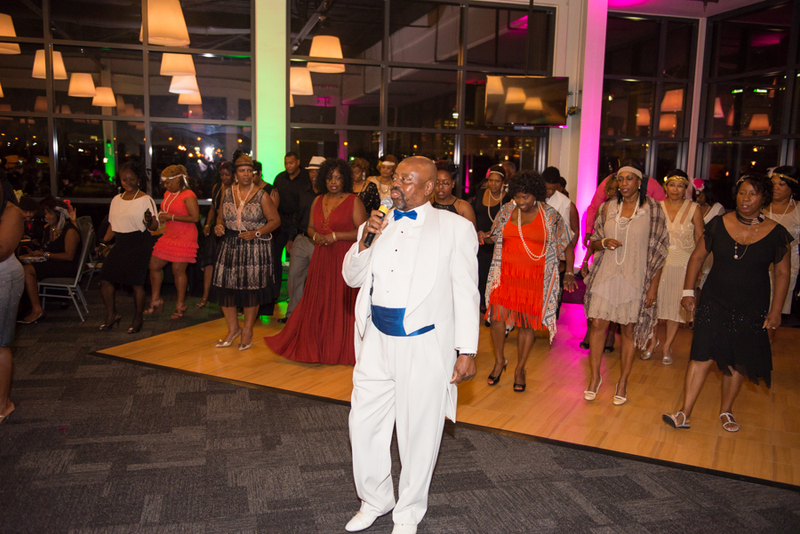 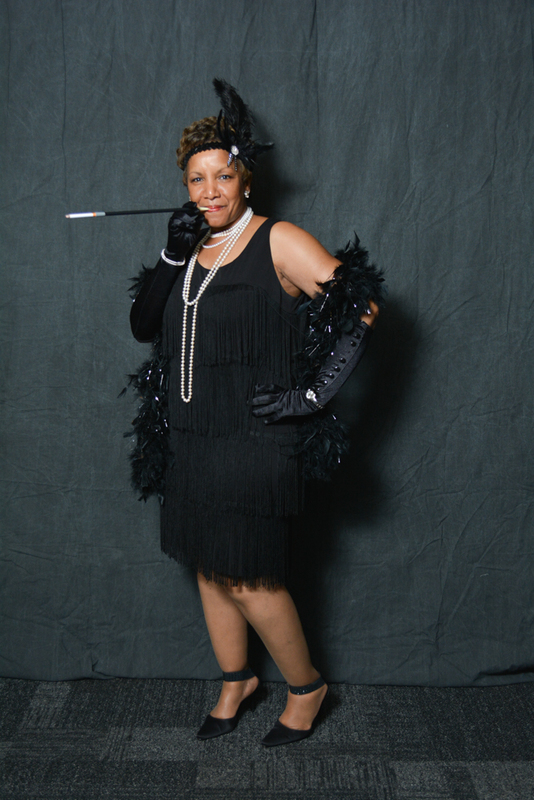 Valley Pearls Service Foundation's annual fundraising event "An Evening of Flavor"-Harlem Renaissance Inspired Style. 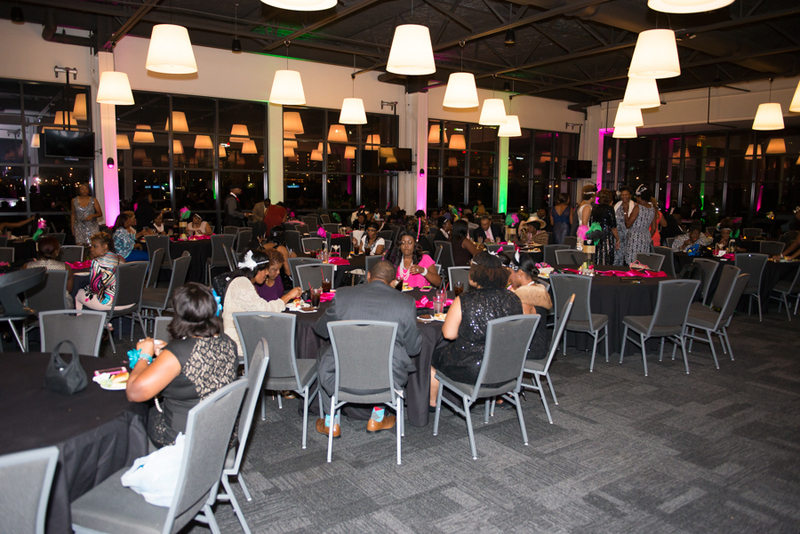 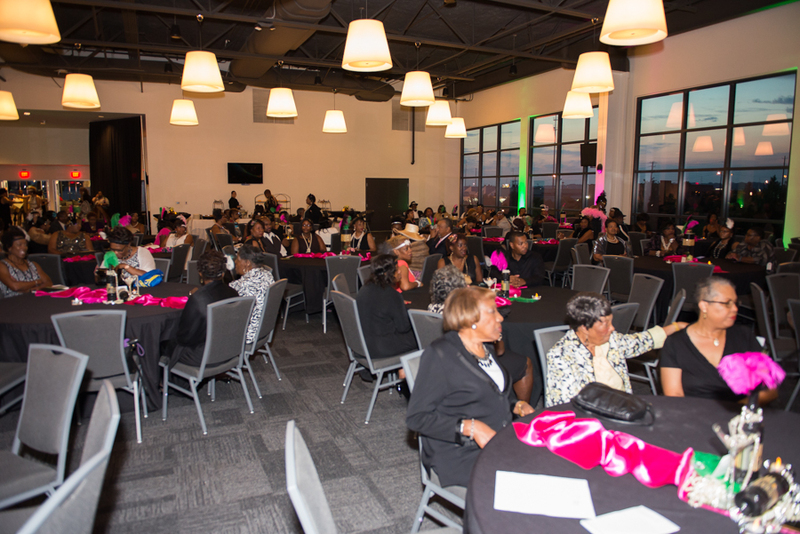 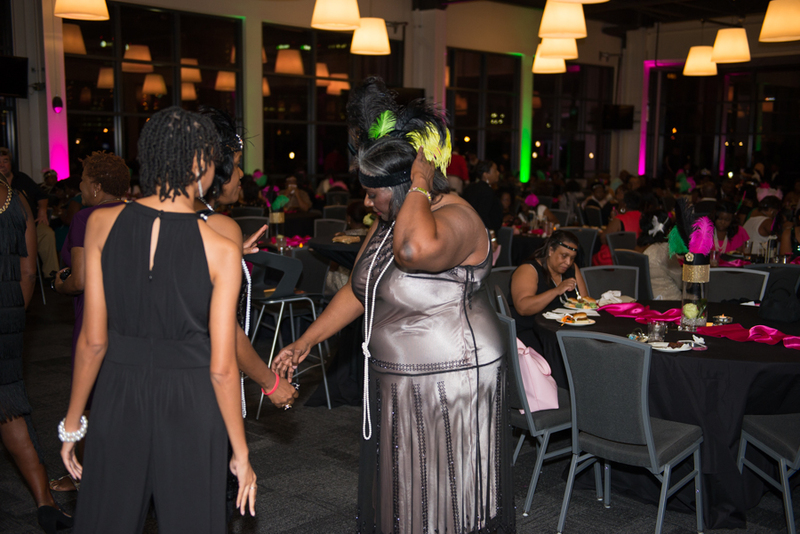 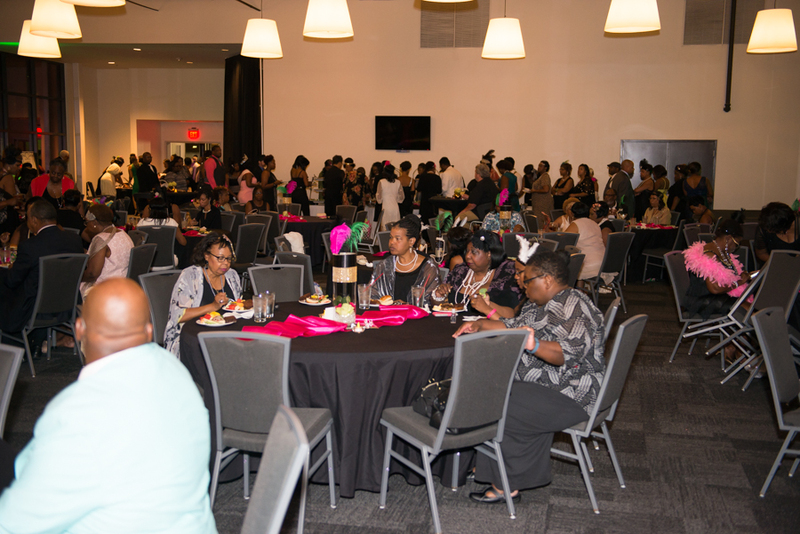 Pixel Outflow Studios is so excited to have been chosen to photograph this awesome event hosted by the Upsilon Eta Omega Chapter of Alpha Kappa Alpha Sorority. 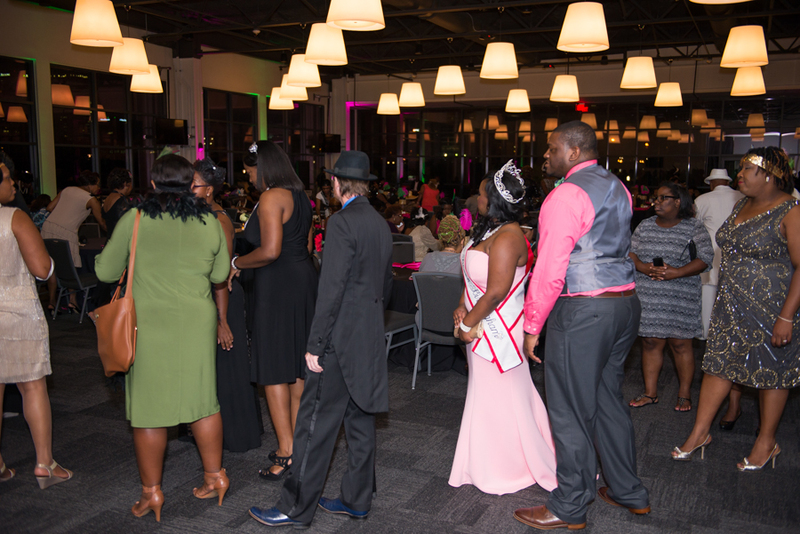 It gives you a great feeling being able to see so many people come together for a great cause to help the community. 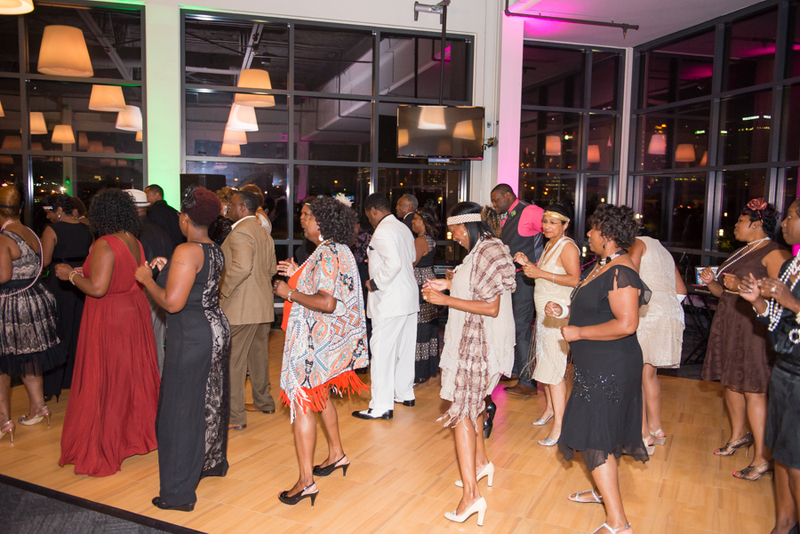 Pixel Outflow Studios is located in Birmingham, AL.